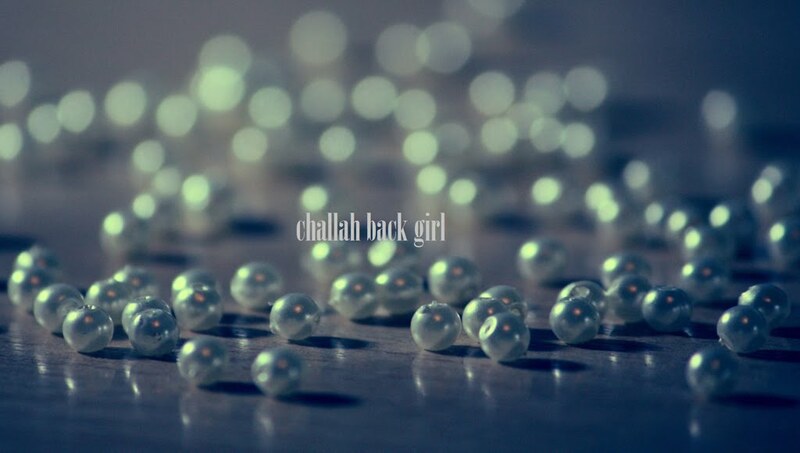 challah back girl: Prayer Request. Although I made the decision to join the Jewish people, I am privileged and proud to come from a wonderful family full of people who fit the description of Righteous Goyim to a T. One such person is my Uncle Tom, who is currently dying from the cancer he has bravely battled for years. Words cannot adequately capture all of his great qualities and what he has contributed to the world, but suffice it to say that all of us who know him will feel his loss acutely for the rest of our lives. At this time, it is painfully obvious that any chance of recovery is unlikely. So I ask that anyone who reads this blog please pray that his last days on this earth be free from pain and confusion, and that he feel only peace. I'm so sorry about your Uncle. I will keep him in my prayers. I will keep your Uncle in my thoughts and prayers. I'm very sorry your family is going through this difficult time.